Johnny Jewel shares an unreleased Chromatics number and a 31-minute solo cut - FACT Magazine: Music News, New Music. 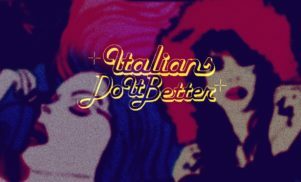 The Italians Do It Better boss opens up the vaults once again. Johnny Jewel has kept up the recent torrent of unreleased goodies from both the man himself and his band Chromatics, today sharing a previously unheard number from the Portland synth-pop act as well as a 31-minute long solo cut. 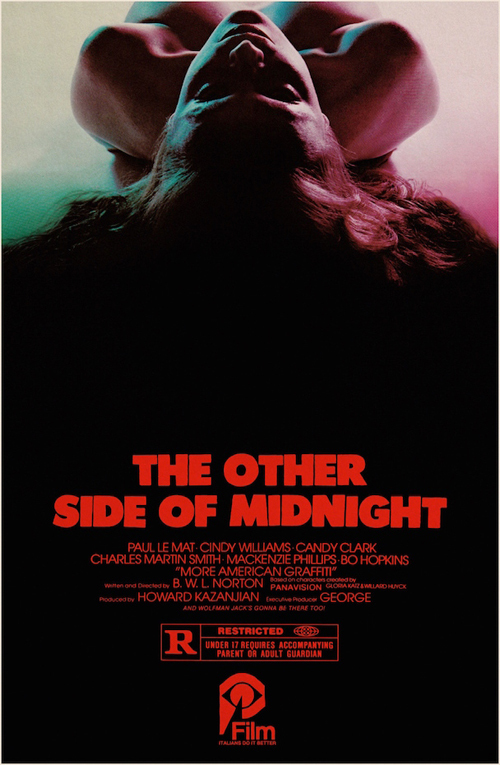 Jewel channels John Carpenter on ‘The Other Side Of Midnight,’ sharing an accompanying horror film style poster as the artwork for the lengthy track (that’s it below). ‘The Other Side Of Midnight’ clocks in at over half an hour and contains seven distinct movements.